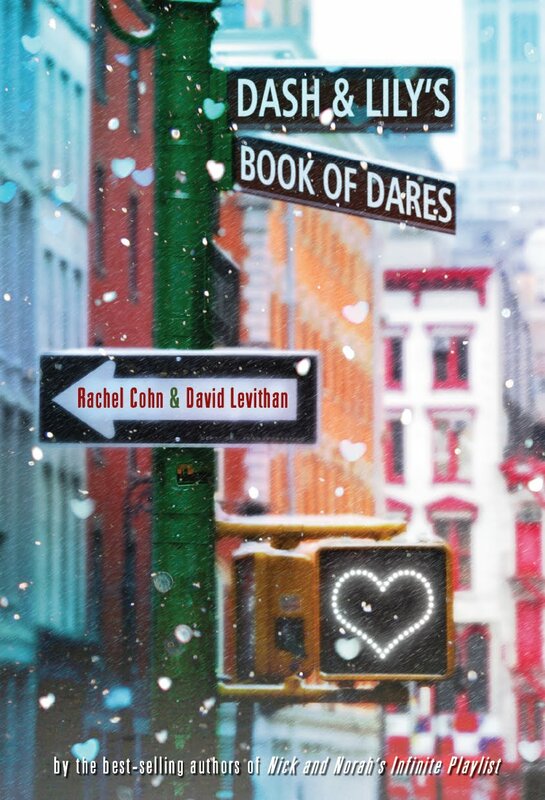 Lily has left a red moleskine notebook in her favorite bookstore with a couple of dares for the lucky finder. Dash stumbles upon the notebook, and takes up the dares. The book evolves in a hunt for the answers they need to go on with their adventure. With help of some relatives and friends, they travel across the city while writing in the notebook. This book was SO cute. And so funny! I was reading in the Ikea restaurant while I went furniture shopping, and there were some people giving me funny looks while I was actually laughing out loud. Yes, that was kind of awkward. But I couldn't help myself! In a funny and witty story written from both Dash' and Lily's perspective, we follow them around hunting for clues - and eachother. The feel of this book is a little Christmas-ish, since it takes place around Christmas, but I had a blast reading this book. Both writers have a great writing style and are nice and sarcastic in their part. 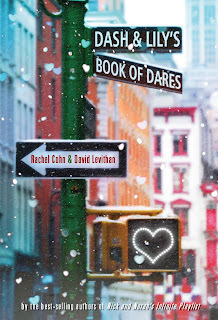 Personally, I found Dash' perspective funny right away (written by David), while it took me a chapter or two to find Lily's chapters (written by Rachel) equally funny. But after that, I caught myself laughing out loud. More than once (or twice). Besides being funny, it's such a cute romance story and somehow it reminded me a little of You've Got Mail, my favorite movie of all time. If you haven't read this book - I'd recommend you pick up a copy. 4.5 stars for Dash & Lily - because they're cute, funny and yes, sometimes quite snarly.